No / One / Is / Safe (from) / Evil .... This is a limited 1 time pressing of 2000 copies. 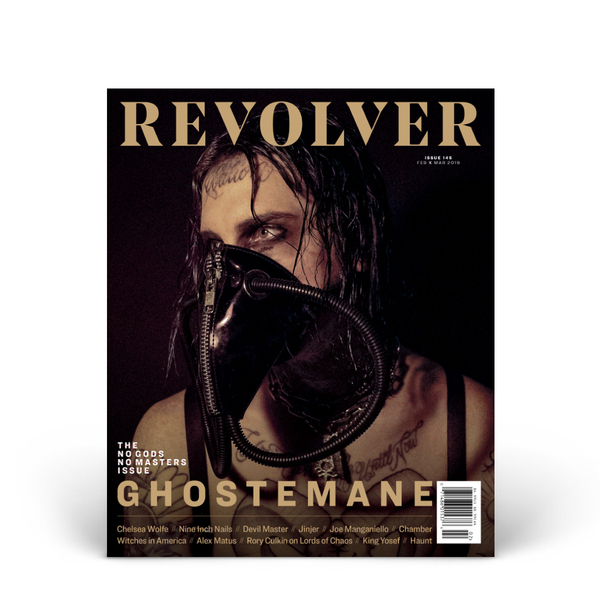 The first 200 orders will come with a FREE copy of Ghostemane's Revolver issue that just dropped on newstands. Each color is sold on a first come, first serve basis. 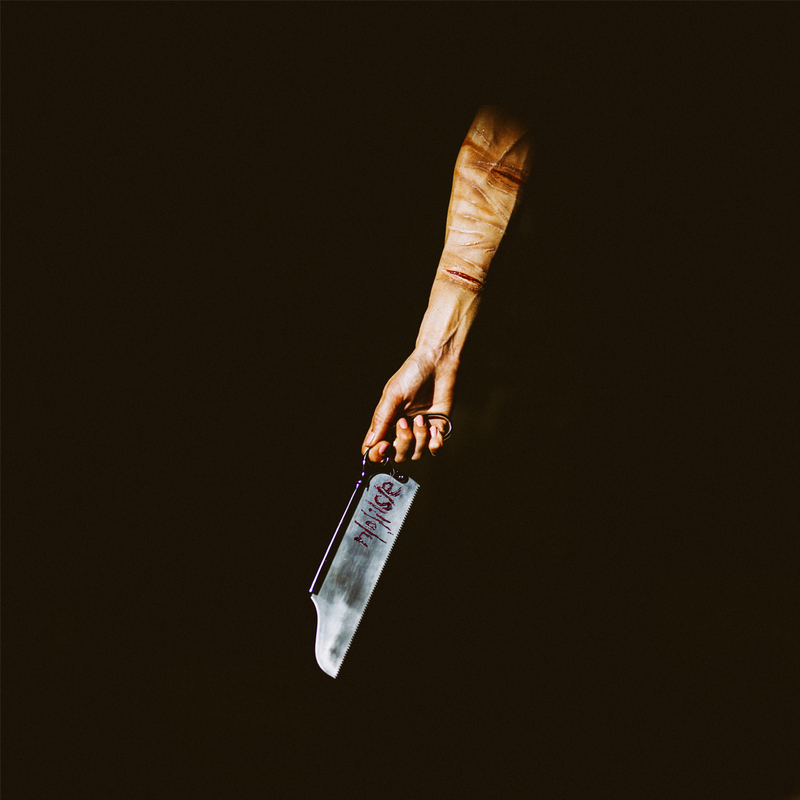 Less than 1000 of the 2000 copies pressed will be sold here. The remainder can be found in stores on April 19, 2019 and at Ghostemane's shows. Every record comes in a beautiful deluxe heavy duty gatefold jacket. This is a PRE-ORDER and these will not ship until April.